Welcome to Schaefer’s. Our independent, family owned and locally grown business has been celebrating Moms with the delivery of beautiful flowers and plants since 1926. Shop now for Mom’s Favorites! 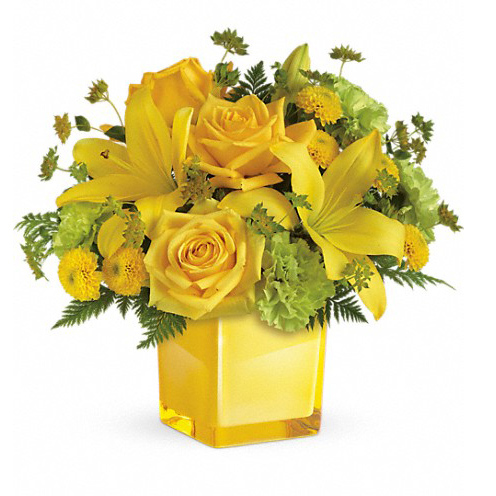 Each floral gift is creatively designed by our expert staff to give your mom a smile and fill her heart with love. 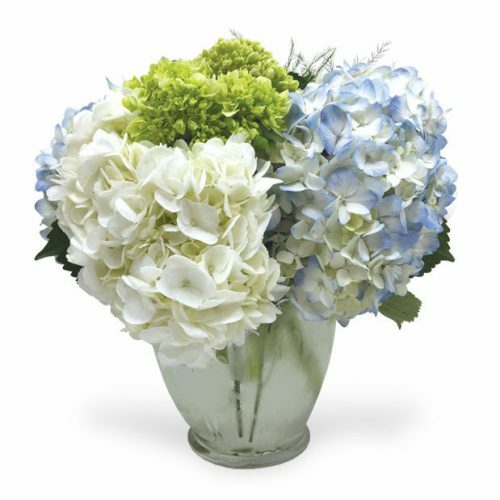 Flowers are the perfect gift for Mom! 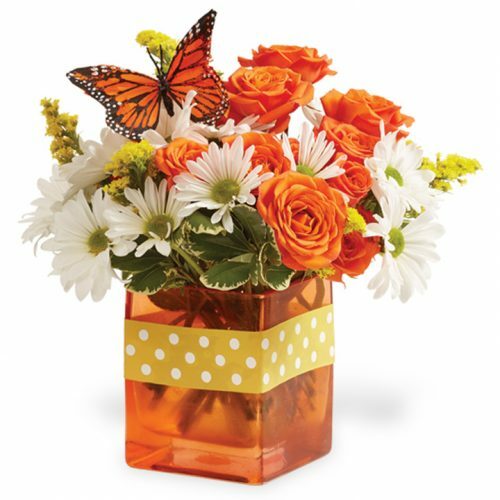 Check out our complete selection of Mother’s Day Flowers and Mothers Day Gifts!!! 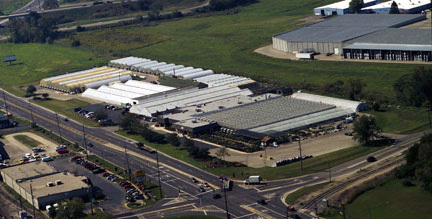 Schaefer Greenhouses, located just west of Chicago in Montgomery Il, has been delivering Mother’s Day flowers and gifts to the Aurora area for over 85 years. 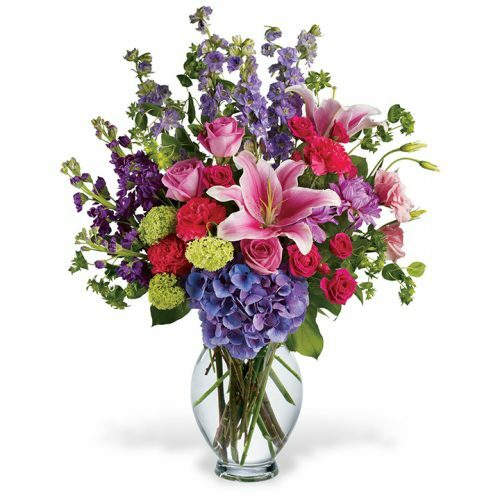 Nationwide (and Canada) delivery of Mother’s Day flowers and Mothers Day gifts is available through our network of preferred FTD and Teleflora florists. 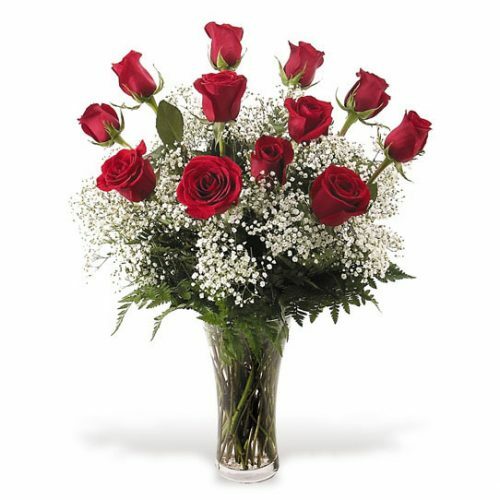 Mother’s Day is Sunday May 10th, Dia de las Madres is May 10th. 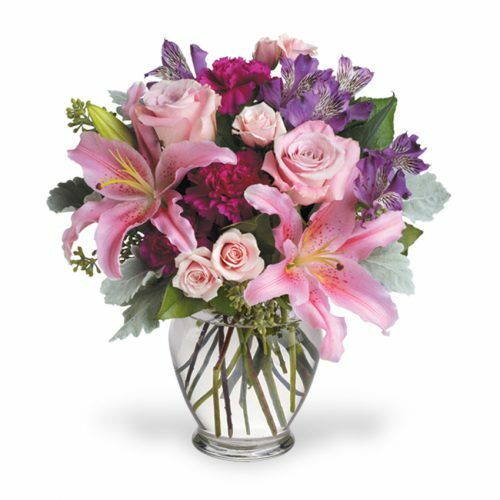 Because she’s always loved you, nurtured you and supported you, for a gift that says, “You’re the Best Mom in the world!”, send her a beautiful bouquet from our Wow Collection! But a Mother’s Day gift from the heart doesn’t have to be expensive. Check out these special selections, they’re pretty and their price tags are pretty small. 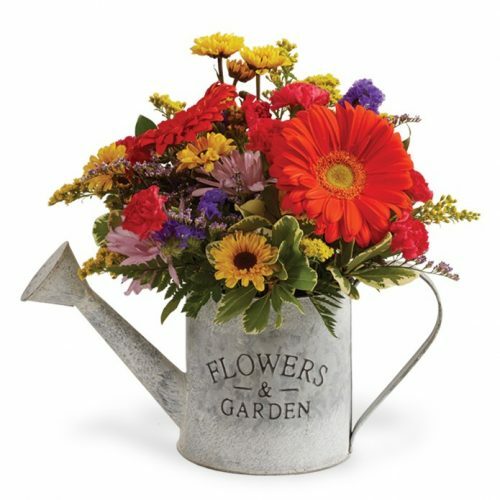 Now that spring has arrived, these garden favorites make wonderful gifts for Mother’s Day. 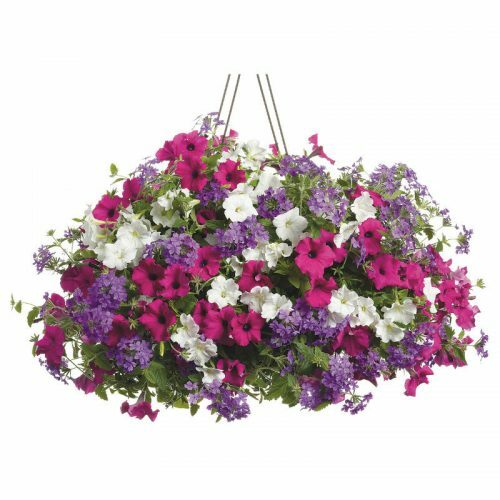 Splashes of color for her patio, porch or deck – Mom will enjoy their beauty all summer. Or choose from these delicious Mother’s Day gourmet gifts. Our yummy cookies are baked on site, our fresh fruit is all hand selected, our chocolates are to die for! If your Mother has a green thumb, check out these pretty plant selections. 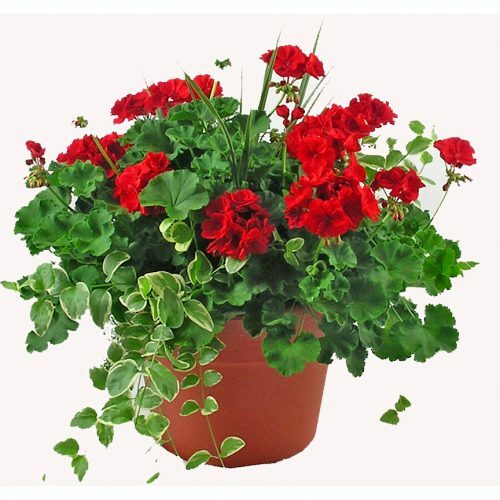 These beautiful indoor blooming and green plant gifts are fun to grow and will bring her long lasting enjoyment. 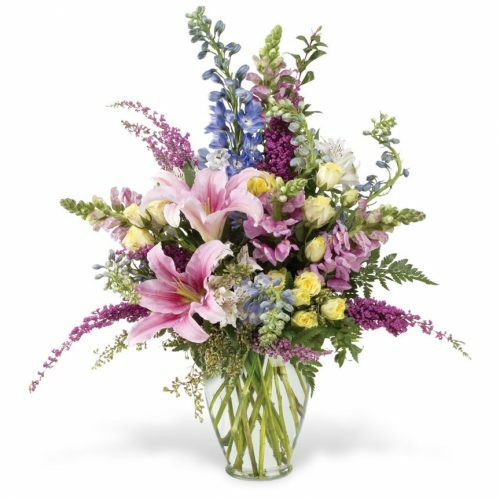 Schaefer’s Mother’s Day arrangements come in all shapes, colors and sizes. Each one is guaranteed to warm the heart of your Mom and bring a smile to her face. 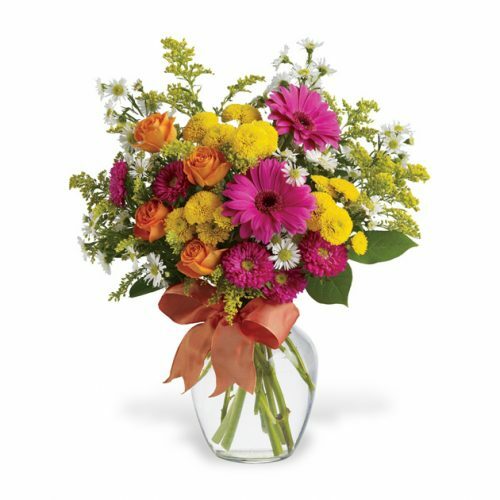 Moms love flowers – show her you care! Don’t forget your Mother-In-Law and Grandmother. Get your Mother’s Day order in early!